We are a specialist cleaning business based in Ascot providing prompt reliable cleaning services for both domestic and commercial customers . 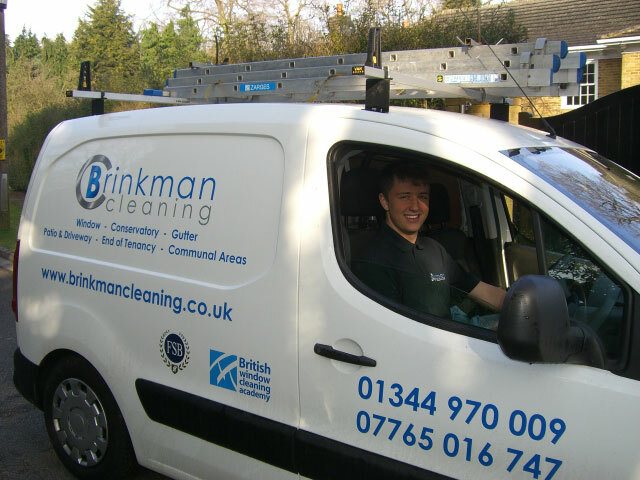 We specialise in cleaning windows, conservatories, gutters, fascias, soffits, solar panels, patios and driveways. We also work on end of tenancy, builders, office and communal area cleaning. We have invested in the best technology to ensure we deliver the highest quality service to you and use only top of the range eco friendly products wherever possible to remove even the toughest deposits on glass, wood and brickwork. We will go to any length to ensure you are totally satisfied with all our work. Properties of any size are welcome and all our staff are fully uniformed and reference checked for your security. Please browse through our website and feel free to contact us with any questions you may have. Areas we work in are listed on this page, other areas nationwide can also be considered by special arrangement, click here to email us.